Spring Special: Lower New River full day trip with lunch, March $69, April $69, May $79…Add $20 and receive 2 nights camping, 1 breakfast, 1 BBQ dinner. Two River Challenge: March – May 31 (over 60 rapids) – Get the best of the New and Gauley Rivers combined in 2 days of high adventure, high water thrills. 1 Lower New Full Day, 1 Lower Gauley Full Day, 2 Lunches, 2 Nights Camping, 1 Dinner, and 1 Breakfast….Spring $175 pp., Summer Rate $195 pp. weekdays, $225 pp. weekends….Upgrade to Upper Gauley on day 2 for additional $25. Mother’s Day: Sunday May 12 – BOGO Buy One Get ONE. Memorial Day Special: May 24, 25, 26, 27 , – Start the Summer season off with our popular camping rafting package. Includes a 1 day river trip, riverside deli lunch, 2 nights camping. Raft Saturday or Sunday. $99 package (add a second day of rafting for only $45 more) or $79 River Trip Only. 42th Anniversary Special: Mondays Thursdays May Thru August Lower New River Gorge Full day trip with lunch $65 – Upper New River Family trip with lunch $65 Adult, $45 Youth. Father’s Day: June 16 – BOGO Buy One Get One. Two’s Days in May thru August: Every Tuesday May – August – Buy 1 get 1 FREE Lower New River Trip! Based on Saturday rate $ 120. Buy 1 Get 1 Half Price: June 1, 8, 15, 22, 29 – Try our most popular trip! Lower new river full day w/lunch, buy 1 get 1 half price, limited space, reserve ASAP these Saturday trips will sell out early! Independence Special: July 4, – Raft the Upper or Lower New River, riverside deli lunch, Watch the fireworks across the gorge in Fayetteville from our base camp. $76 pp. Sundays in July and August: A rafting trip on any Sunday in July and August for only $80 a person. This trip normally sells for $94 ! Back-to-School Buy 3 get 1 Free in August: This trip is designed for you and your friends to save a little cash and have a whole lot of fun on the New River! Trip Includes: 1 Lunch, 1 Lower New River Rafting Trip. (Based on Saturday rate $120). Labor Day Special: Double The Fun! Get 2 days of rafting on the Lower New River and 2 nights of camping, $140pp $95 pp. (13 & under rate) or lower New River Rafting / camping package 2 nights, 1 breakfast, 1 BBQ dinner $115 pp. 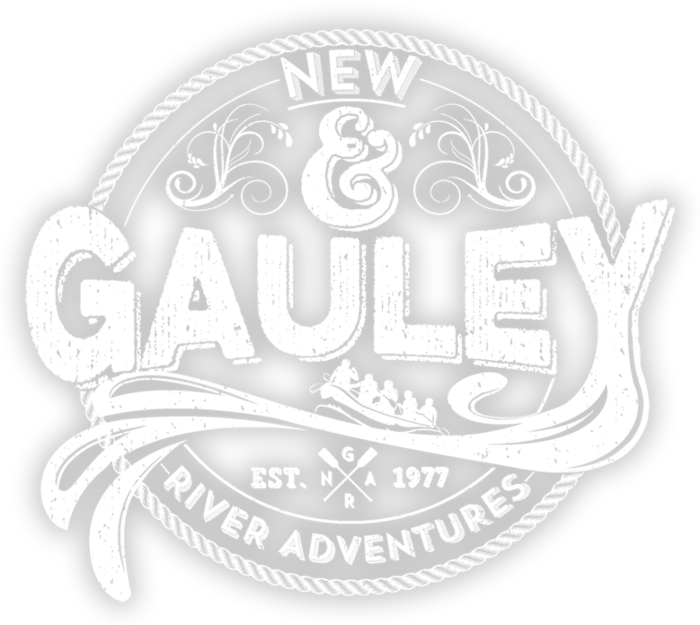 Gauley Gusher: Sept 6, 7, 8, 9, 14,15, 16, – Our most popular Gauley River trip is the Gauley reverse. Day 1 is on Lower Gauley, day 2 Upper Gauley, trip includes 2 nights camping at base, 2 river lunches, 1 dinner and 1 breakfast. All you need is a spirit for high adventure, tent, sleeping bag and personal gear. Friday/Saturday $200, Saturday/Sunday $240, Sunday /Monday $200. 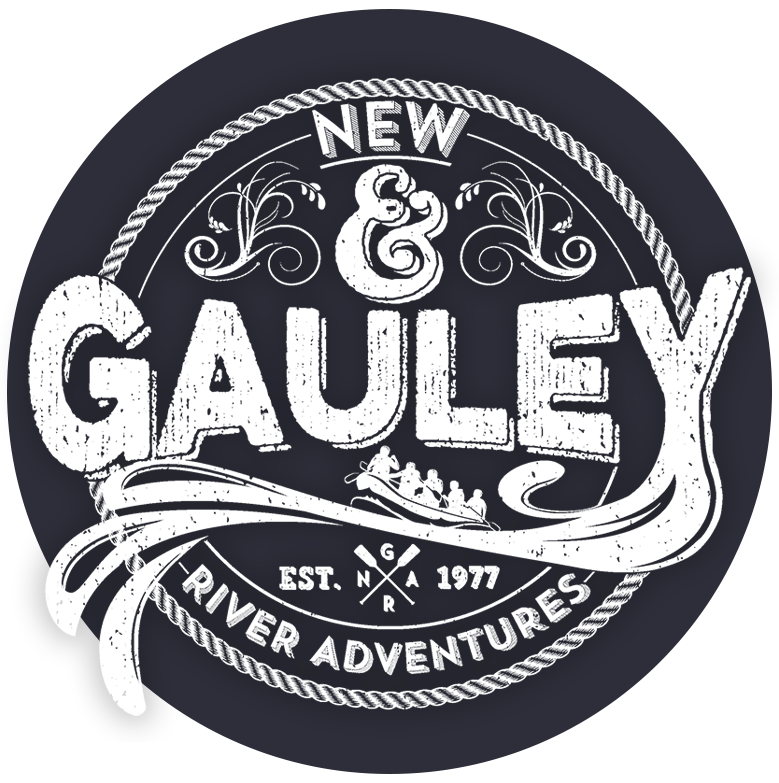 Double Upper Gauley in One Day: September 20, 21, 22, 23, 27, 28, 29, 30 … Guaranteed To Peg Yer Thrill Meter ! Friday/Monday $195.00 pp., Saturday/Sunday $225.00 pp. Gauley Marathon: September 6, 7, 8, 9,13 ,14,15,16 – 26 miles and over 150 major rapids! Not for the light weights. Only $190 pp. Gauley River Reverse: September 20, 21,22, 23, 27,28, 29,30 – Try our Gauley Reverse, Lower Gauley day 1, day 2 Upper Gauley. Package includes 1 dinner, 1 breakfast, and 1 night camping at base. $200.00 Save $60.00 pp.! Buy 3 Get 1 FREE: Sept 28, 29 – Pick any Upper or Lower Gauley River trip. Buy 3 and get 1 FREE! Buy 1 Get 1 Half Price: October 4, 5, 6, 7, Pick any Gauley trip we offer, Upper, Lower, Overnight, Marathon, Reverse. Buy 1 and get one HALF PRICE! Bridge Day Weekend Special: Oct 19 / 20 Lower New $89, Gauley Marathon $180, Lower Gauley $125, Upper Gauley $135, Or Lower New Saturday / Lower Gauley Sunday Combo $150, Or Lower New Saturday / Upper Gauley Sunday $160.